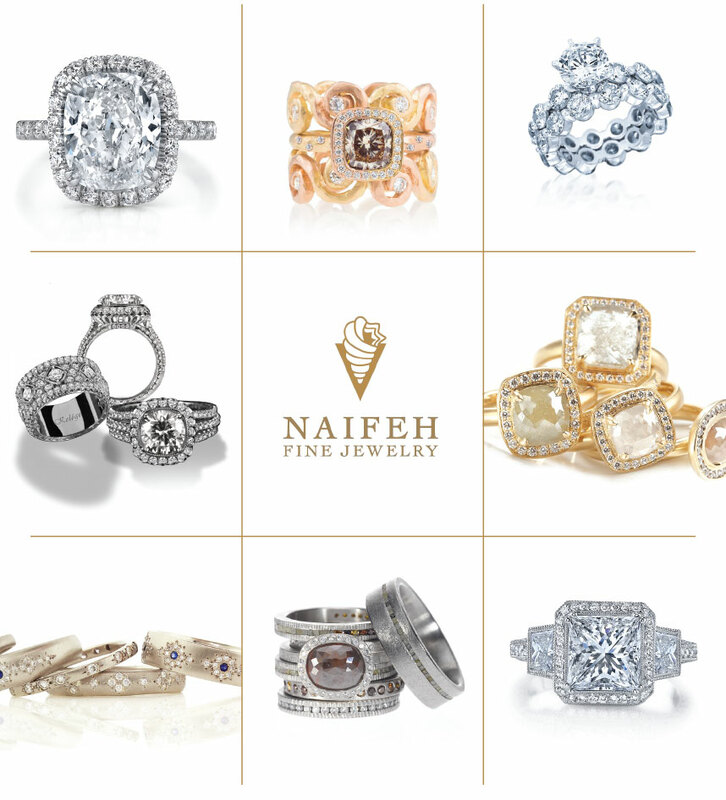 Find the wedding jewelry of your dreams at Naifeh Fine Jewelry! 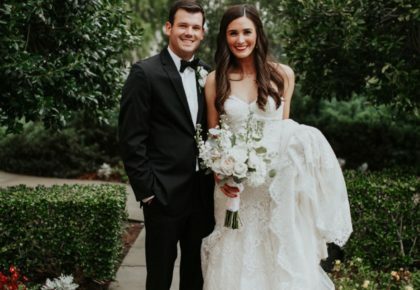 In addition to their gorgeous collection of designer jewelry, Naifeh Fine Jewelry sources unique and stunning bridal rings from only the finest designers and manufacturers including Beverley K, Chris Ploof, Demarco, Memoire, Martin Flyer, Novell, Todd Reed, Peter Storm and more! They also specialize in expert jewelry repair and restoration. 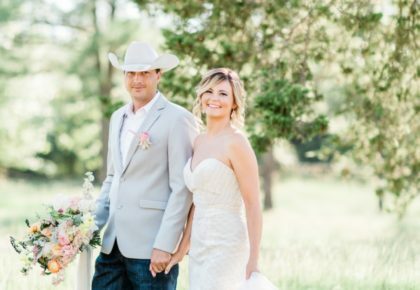 Have a family heirloom that’s been passed down that you would like to do something unique with? They can reset or design a ring specially for you from precious stones that have been passed down from generation to generation. 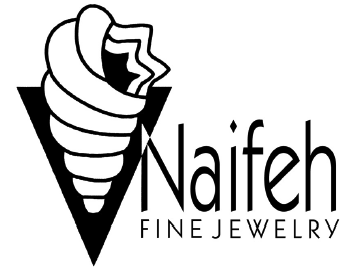 Naifeh Fine Jewelry’s 1500 square foot showroom is located in Oklahoma City in Casady Square at 9203 N. Pennsylvania, just north of Nichols Hills and The Village. 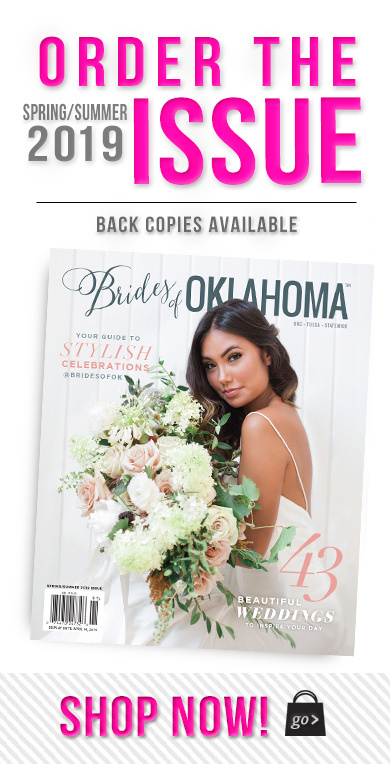 Visit their website for more info, or call 405.607.4323. 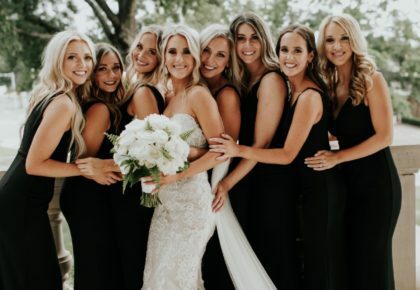 Cheers and happy shopping!